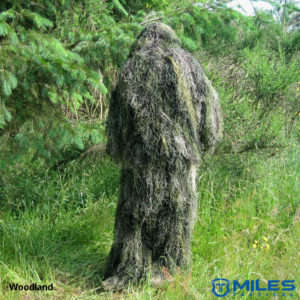 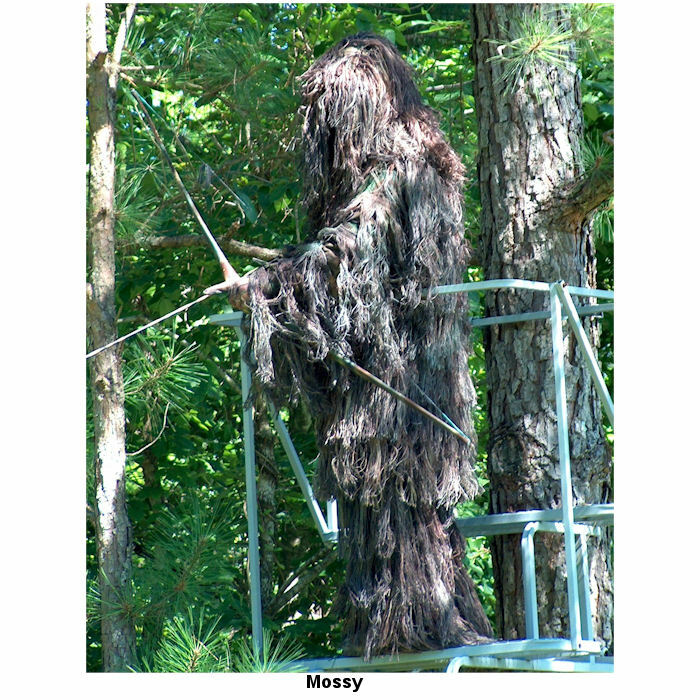 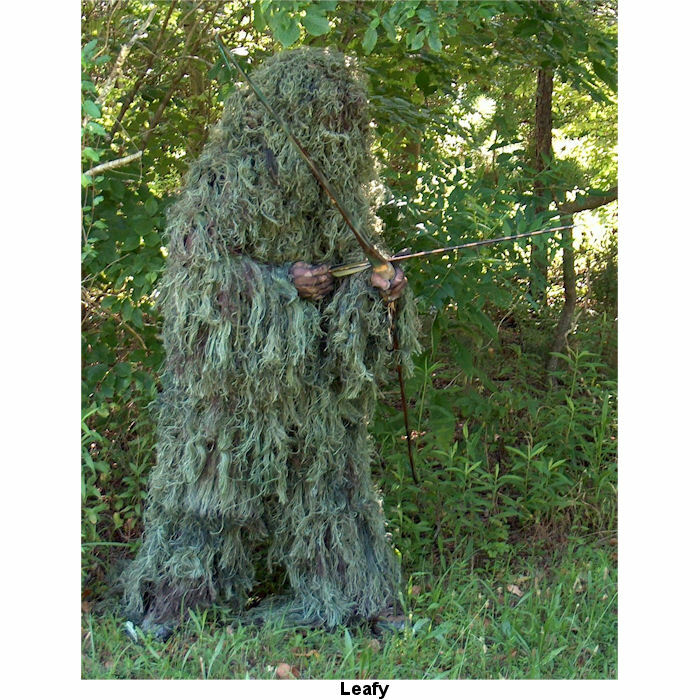 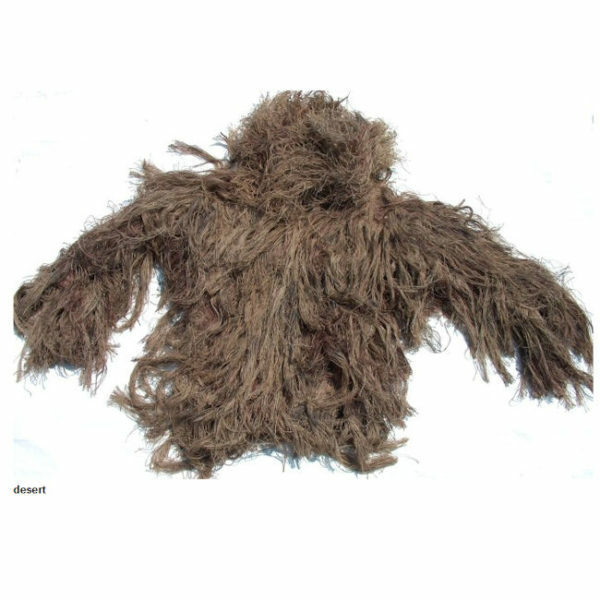 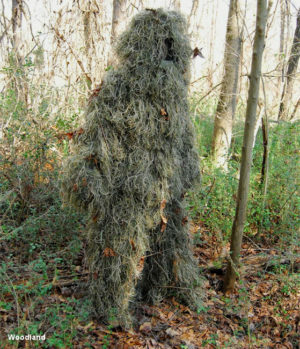 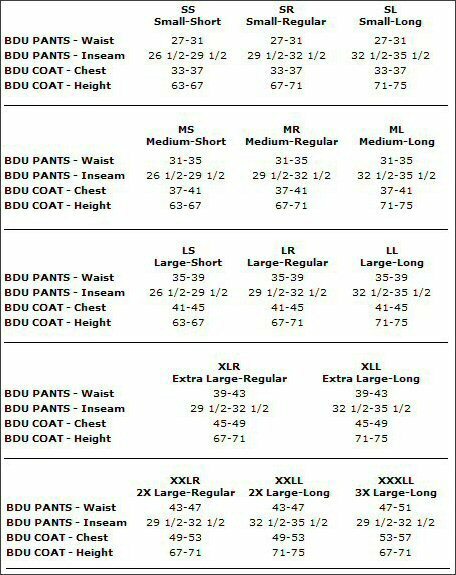 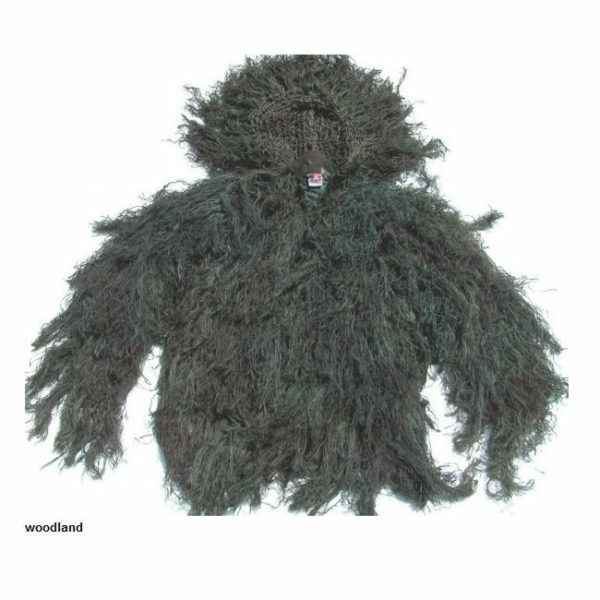 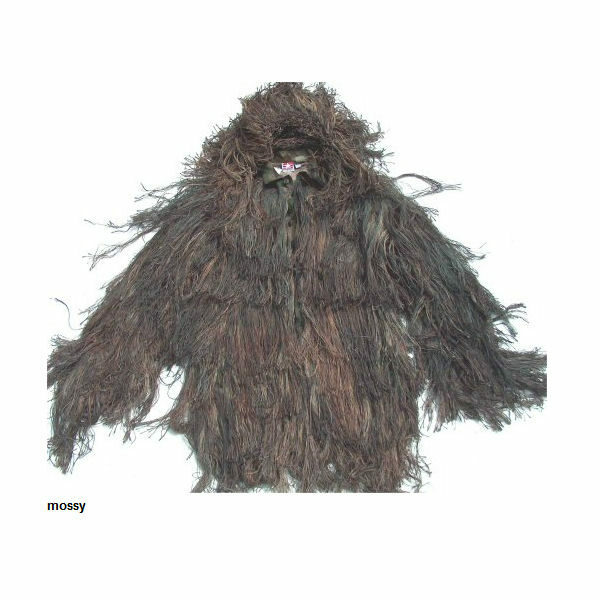 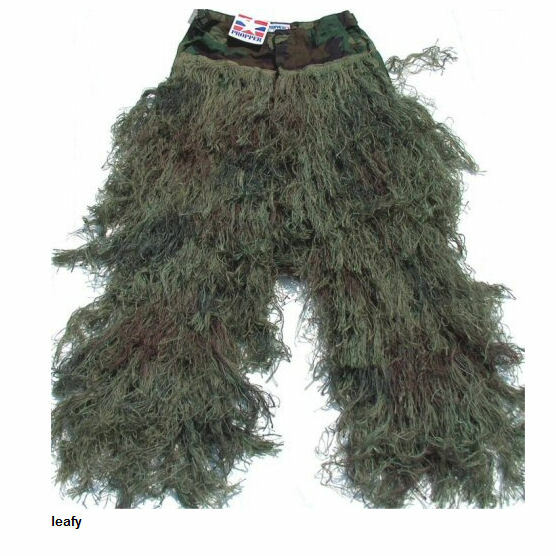 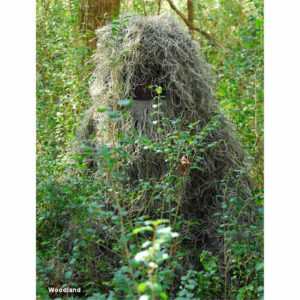 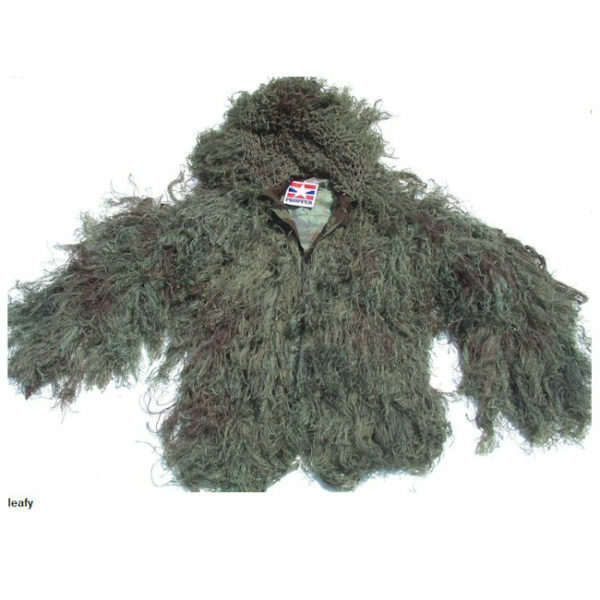 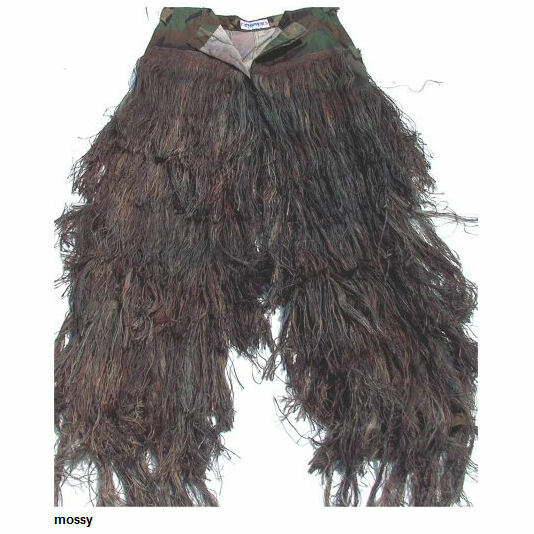 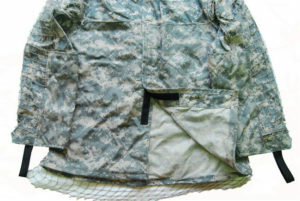 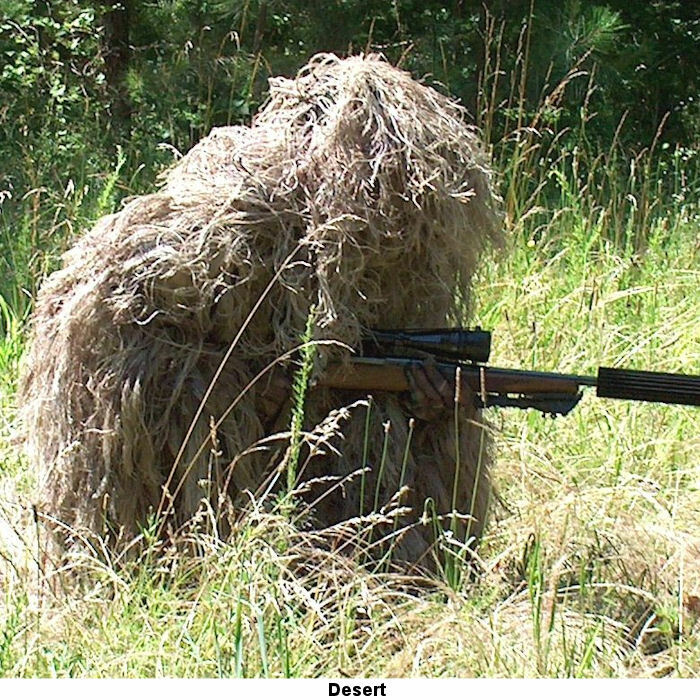 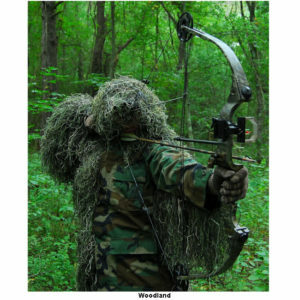 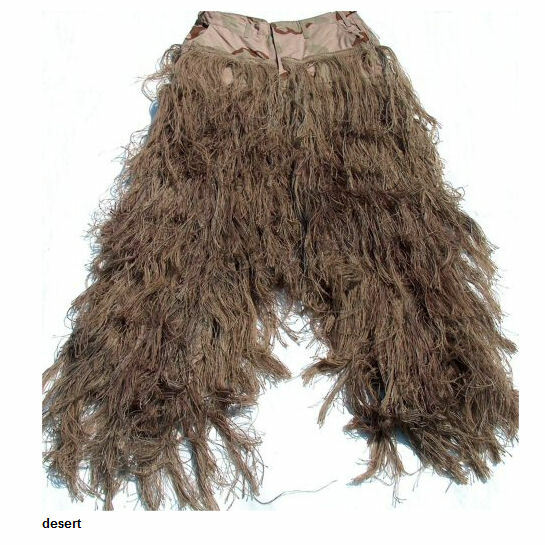 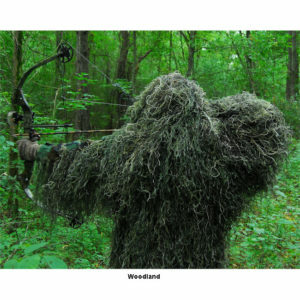 The BDU Jacket and Pants Ghillie Suit Set is made in the USA. 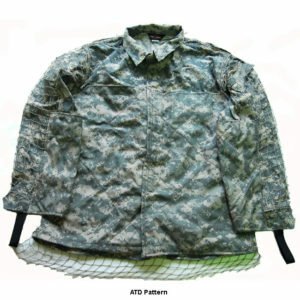 This heavy duty suit is built on BDU (Battle Dress Uniform) Jacket and Pants and is built tough enough to last through a military training course. 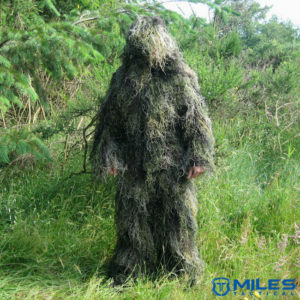 This Suit uses the original Jute thread which makes the suit almost twice as heavy as our Ultra-Light version. 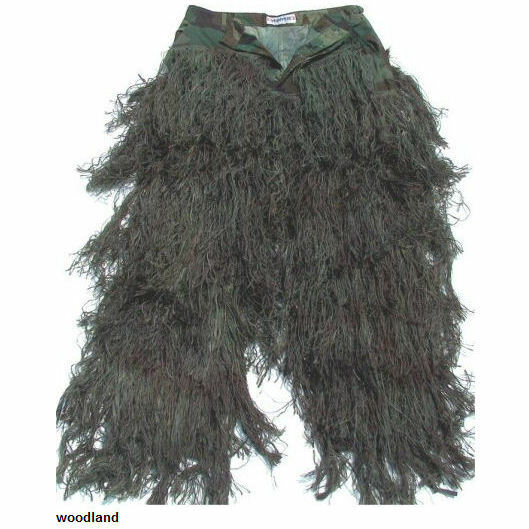 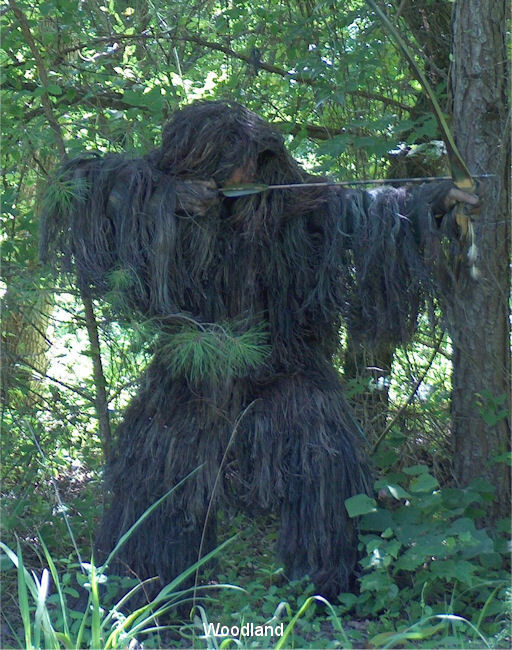 Received my BDU Jacket and Pants Ghillie Suit the other day and was very pleased with what I saw … excellent product .. everything I had hoped for … great service online – unlike many other online companies .. my first purchase from your company, but not my last … pleasure doing business with you.